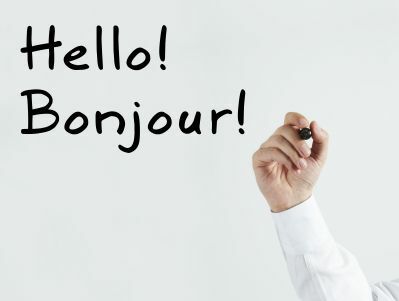 To have the participants learn some very basic French vocabulary, pronunciation, and sentence structure, or to provide a review of same for those who have had a previous introduction to French. To introduce some of the basics of French grammar. To help participants understand and feel comfortable with the immersion approach to language learning. To provide hints and strategies for immersion parents to use in supporting their children’s learning, regardless of their own knowledge of French. To introduce resources of interest to immersion parents. Level 2 of the course also includes an exploration of the reasons to remain in the French immersion program through grade 12. Check out the Languages Canada web site!